on a coordinate plane. 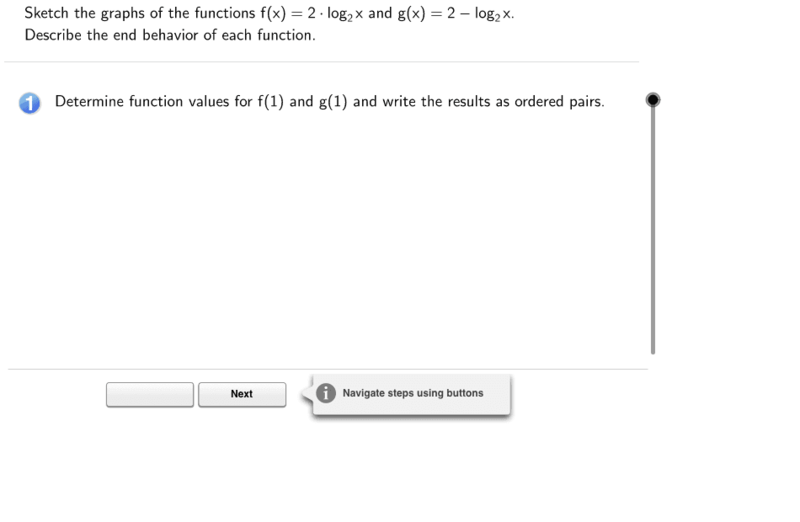 Describe the end behavior of each function. and write the results as ordered pairs. Find the function value at which the functions are equal. Write the approximate point at which the functions intersect. Determine additional points for sketching the graph of each function. Plot and sketch a curve to connect the points for each function.